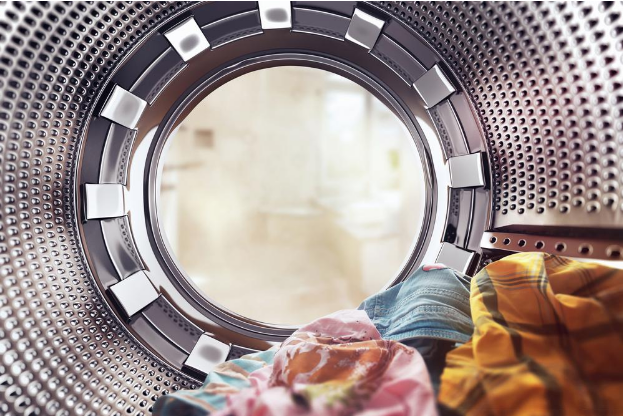 How much water is your laundry wasting? 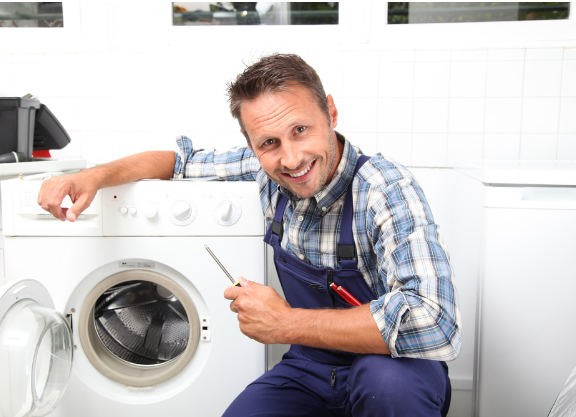 Help, My Maytag Washing Machine is Broken! 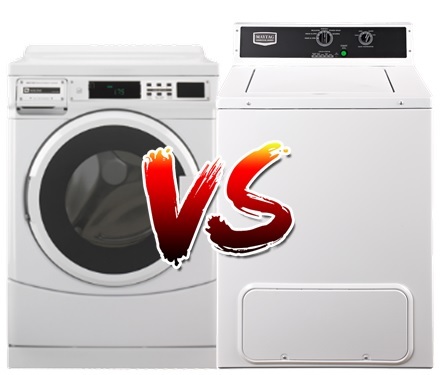 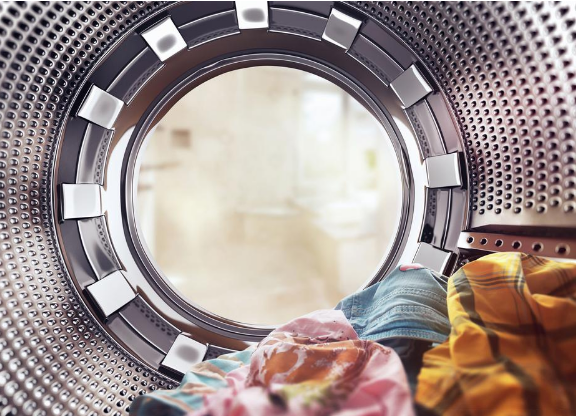 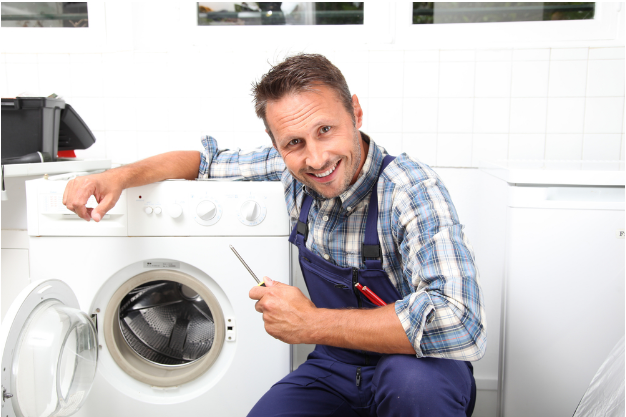 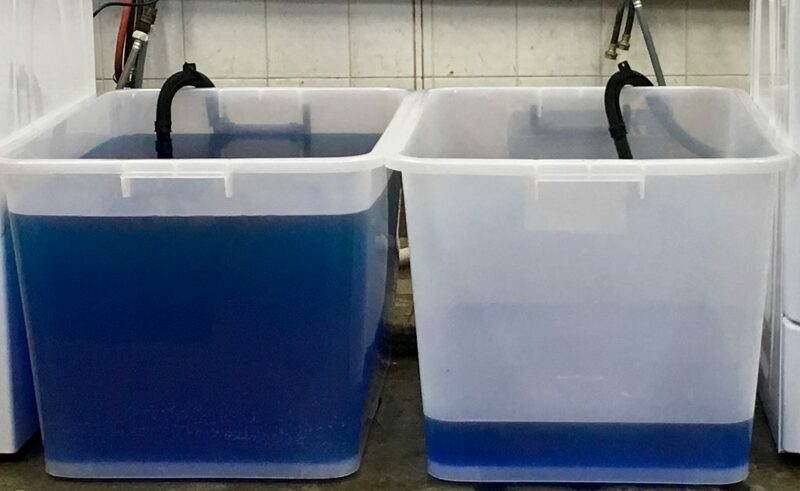 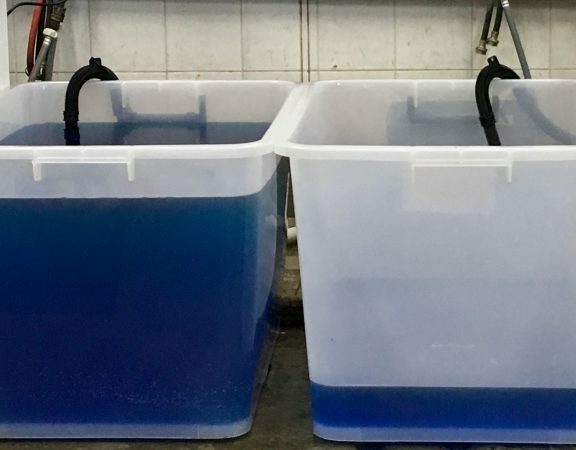 Top or Front Load Washers – What’s the difference?